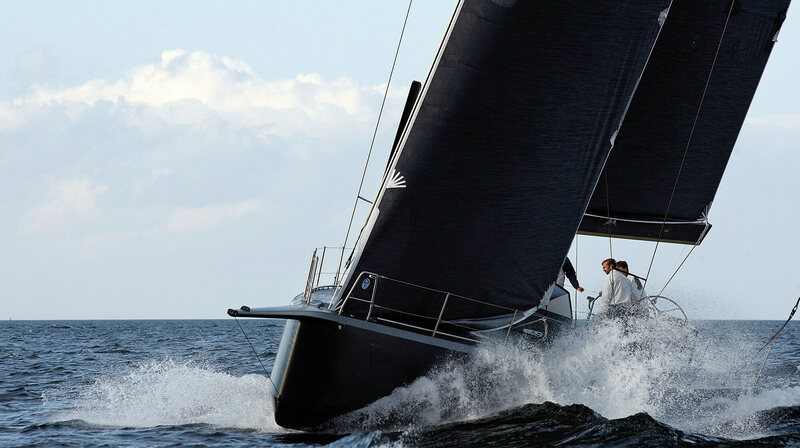 Knierim, founded 51 years ago, is building individual yachts up to 100 feet long – high-tech racer in carbon fiber as well as long-range cruiser in GRP or wood. 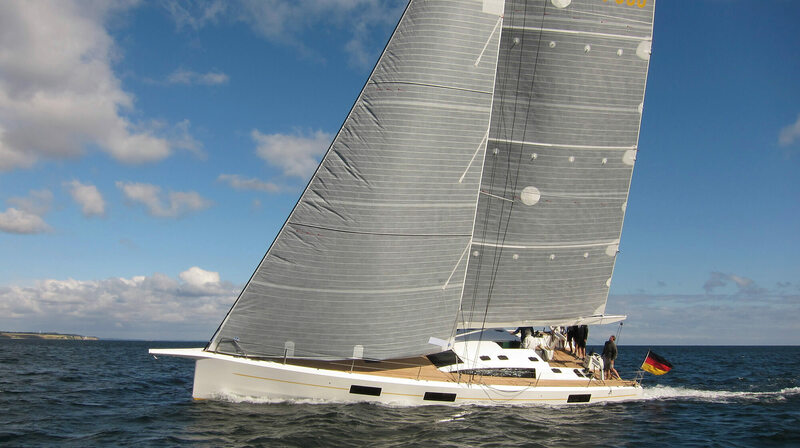 Knierim’s new build range is not limited to prestigious sailing yachts; also elegant power boats like the Knierim Classic 33 and the Knierim 36 Runabout are manufactured at Knierim’s yard at the Kiel Canal. They are working together with all famous yacht designers worldwide. 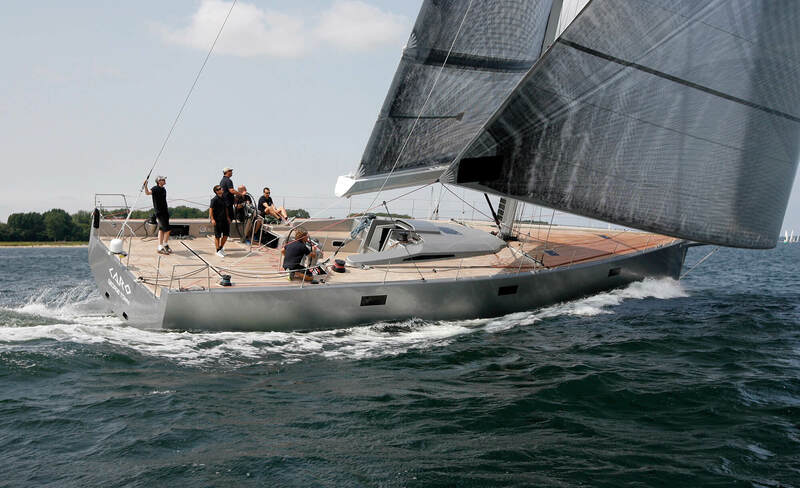 In 2016 a 53’ Finot Conq fully carbon fast cruiser was delivered. Before that one a Ker 56, the second “Varuna” left the boat yard. The IRC 65 racer named “Caro” was also made of an ultra-lightweight carbon sandwich using carbon prepregs with a honeycomb core. Even huge challenges in engineering and project management as having faced with the construction of the solar powered catamaran TÛRANOR Planet Solar, recently finished its circumnavigation, are successfully mastered by Knierim. Traditionally Knierim is specialized on repairs and extensive refits. Knierim has also a paint shop and offers full service winter storage. The location at the Kiel Canal is perfect for launching new boats and preparing race boats for Kieler Woche race week or other events. 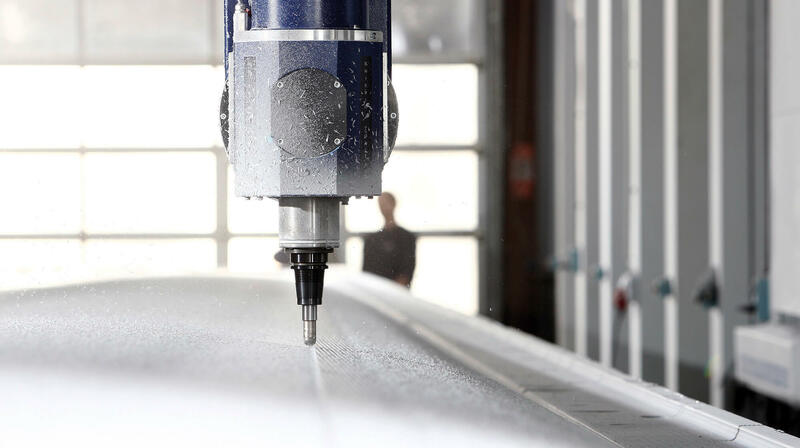 Knierim’s tooling division is running three 5-axis-milling machines up to 34.0 x 8.5 x 4.0 meters to produce highly accurate master plugs for the shipping, automotive, aviation, yacht, and wind industry, and manufacture moulds (heatable if required) for all kind of composite parts.